Fish & Bee provides an amazing opportunity for kids to create a formidable work of art over 2-3 sessions (4-6 hours). Young artists learn the basics of contour line - first seeing, then drawing, positive and negative space. 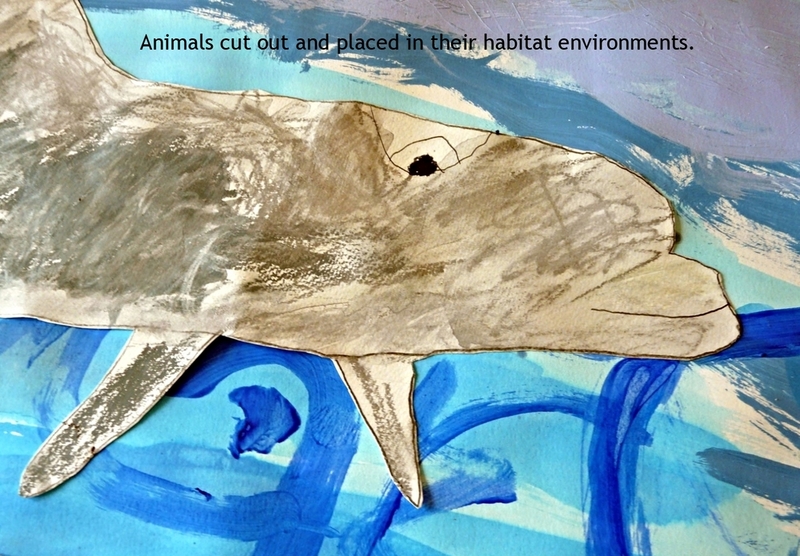 Using photographs (in the large animal paintings example shown) children choose their favorite animal, discover detail, and how to render an expressive realism liking with mixed media. Observation, drawing, color mixing and painting experience bring joy and grow self-confidence. There's something so natural for all of us to be our artist selves and begin to really see the world around us. Kids practice patience, open-mindedness, and receiving positive outcomes. Just as they grow quickly, their art will never be the same again. These paintings are done on 100% cotton rag Stonehenge paper and look tremendous framed! 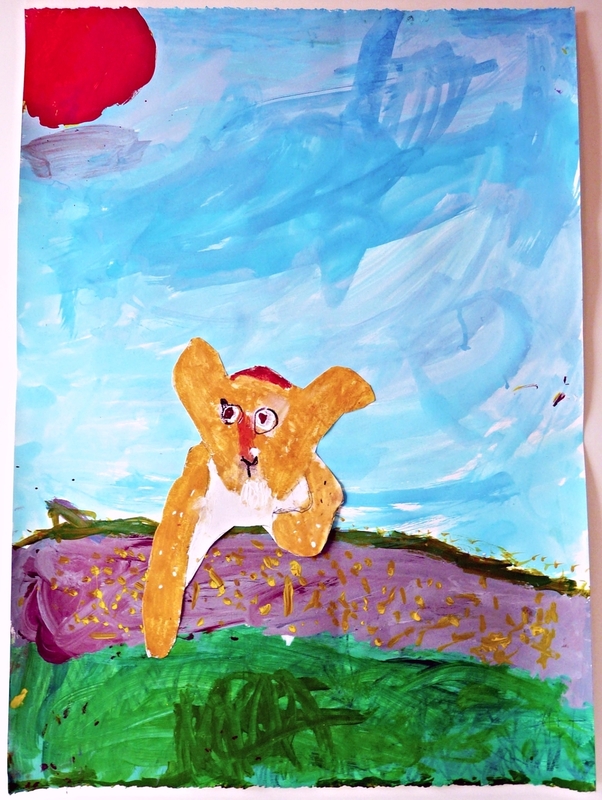 Fish & Bee Kids' Painting Studios start at $120 for 4 hours of studio time. Additional $20 for materials. Sizes and themes can be arranged according to your needs and interests.